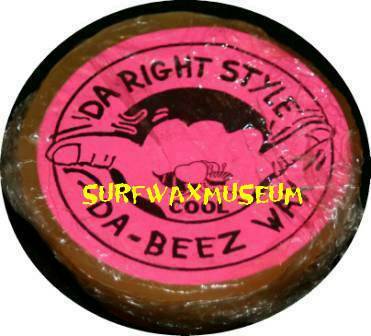 Da Right Style Da Beez Wax. Don't remember where I got it, but I ain't gettin' rid of it. Destination Cool. Never tried it. year/maker??? Same deal, just tropical temp. Dr. Balls. Yeah baby. 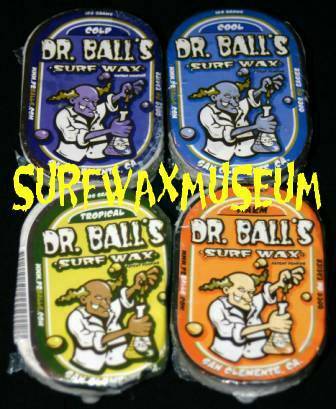 Newer wax with a great mold. The whole set is represented here. 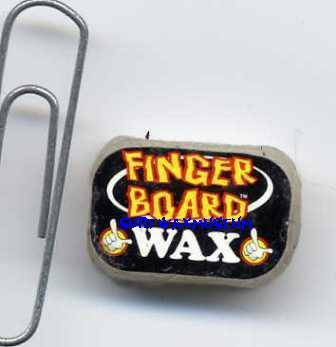 Dr. Sticky Fingers. Traded for this one. Kinda cool. Year/maker??? 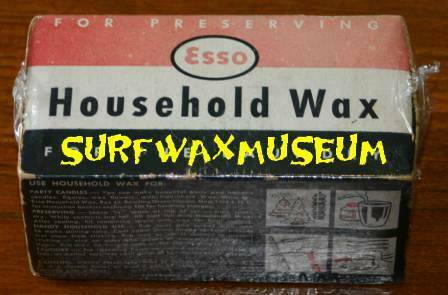 Esso Surfboard Wax. Australian. 60's I believe. Got 'em from Wal off Ebay a while back. Thx Wal!!! 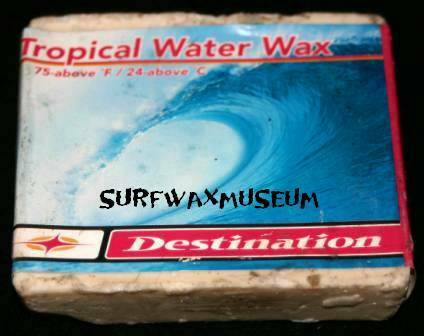 Essowax. The household type from the early years. 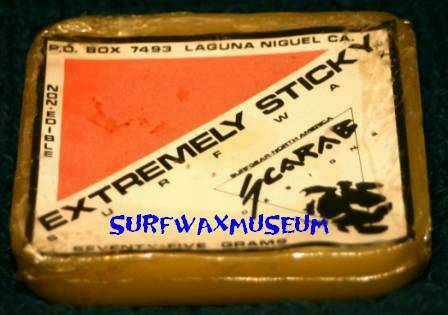 Again, this is how the whole surf wax industry got started. Etnies. Came from a competition in '05. Famous. Great product. Has always worked well for me, well at least the cold temp. here in Oregon. 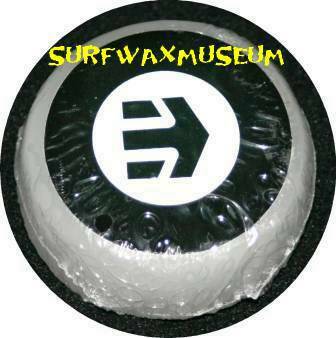 Great wax. 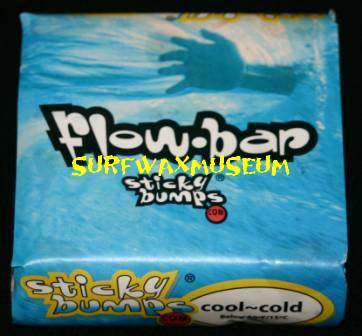 Came from a toy with a mini surfer on a mini surfboard. Could not pass this up for anything. 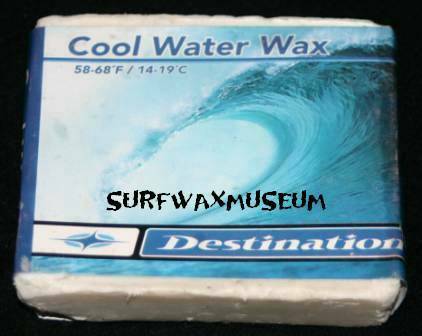 Same wax, just a different photo. Five Daughters. Plain and simple. Flo-Bar. By Sticky Bumps. 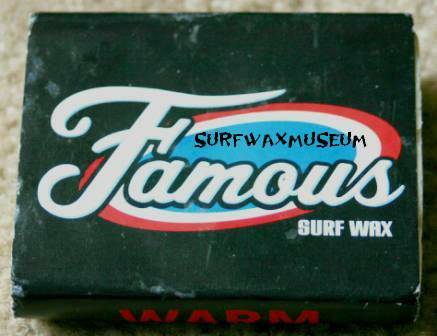 Like I said, Wax Research will never die. Great people and a great company. 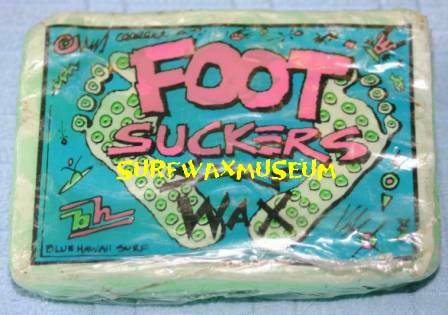 Foot Suckers. Another favorite from the 80's. Great colors. 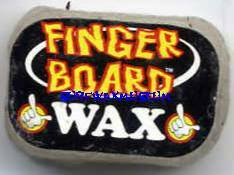 Great wax.